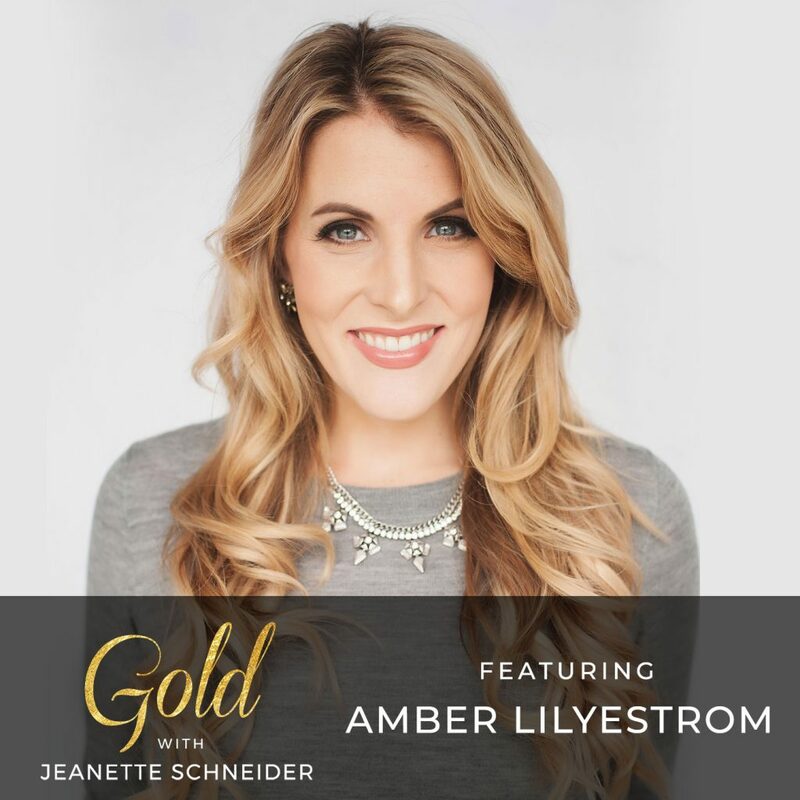 Today I am joined by Amber Lilyestrom and I cannot wait for you to hear this episode. It is full of soul and heart and I’m learning you can’t walk away from a conversation with Amber without feeling like you’ve changed for the better. Amber spent 10 years working in collegiate athletics marketing before launching her business. She managed the University of New Hampshire Wildcats brand, taught sports marketing and mentored student interns. 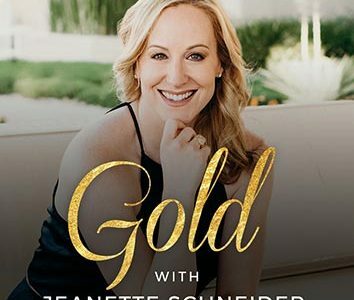 She was recognized as one of the top sports marketing professionals in the nation and left her corporate career after a near-death experience that served as the catalyst for her to transform her life from the inside out. We are going to talk about that near-death experience during childbirth, and what Amber called “the space between motherhood and her death.” You are going to hang on to every word and I hope you click off of this episode a changed human being. Please check her out on Instagram @amberlilyestrom and follow her podcast The Amber Lilyestrom Show. She’s dropping gold on the regular.